Continental EcoContact 6 175/60 R15 81H 4 шт. Dunlop SP StreetResponse 2 175/60 R15 81T 6 шт. Vredestein Sportrac 5 175/60 R15 81H 12 шт. Toyo Snowprox S943 175/60 R15 81H 4 шт. Nexen Winguard Snow G WH2 175/60 R15 81H 2 шт. 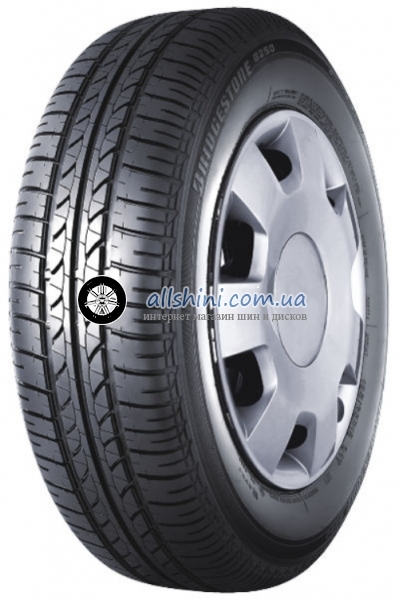 Barum Brillantis 2 175/60 R15 81H 2 шт.